Kim joined the Fund in March 2007 and is responsible for the underwriting of new Alabama and multi-state business, as well as the underwriting of renewals for current Fund Members. She is also responsible for the Fund’s multi-state Cross Border program and coordinates Fund Member account management, making sure that all changes and requests are approved and executed. Prior to joining the Fund, Kim worked in personal lines underwriting and commercial compliance for a standard insurance carrier. She attended Troy University Montgomery and holds an Associates in Insurance Services (AIS) designation and an Associates in General Insurance (INS) designation, both obtained through the Institutes. She also holds her Property and Casualty License and the Certified Professional Insurance Agent (CPIA) designation through the American Insurance Marketing and Sales Society (AIMS). 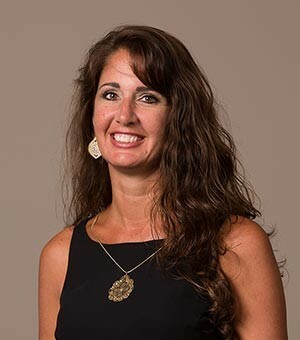 Kim currently resides in Wetumpka, Alabama, with her husband Jeff. They have two daughters and enjoy spending time with family and friends at the beach and the lake.